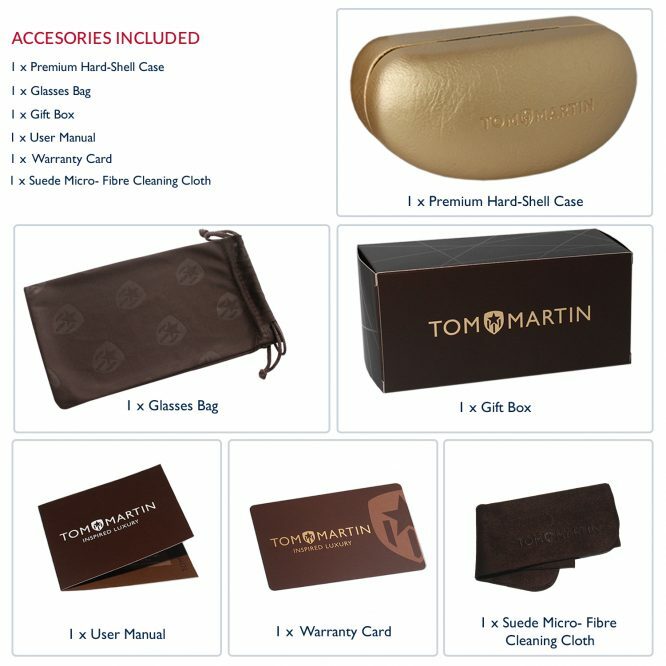 PACKAGE CONTAINS: Tom Martin Premium Sunglasses, 1 x Elegant Extra Large Sunglasses Case, 1 x Soft Glasses Pouch, 1 x Suede Leather Micro-Fibre Cleaning Cloth, 1 x Warranty Card, 1 x Gift Packing Carton. 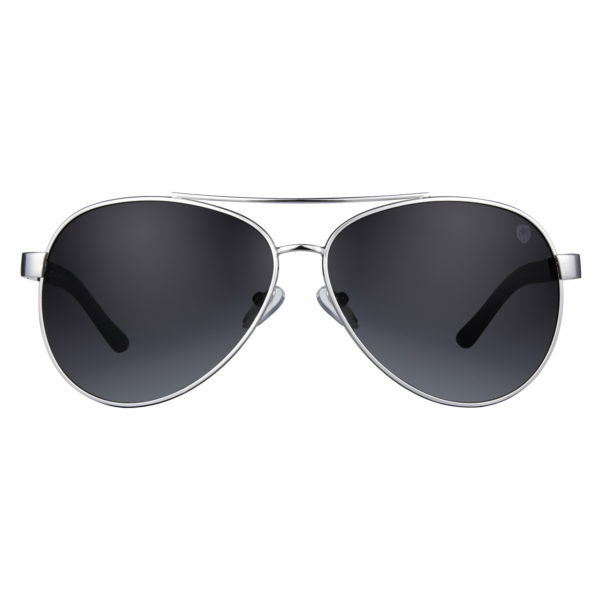 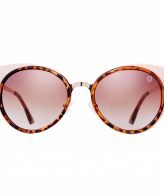 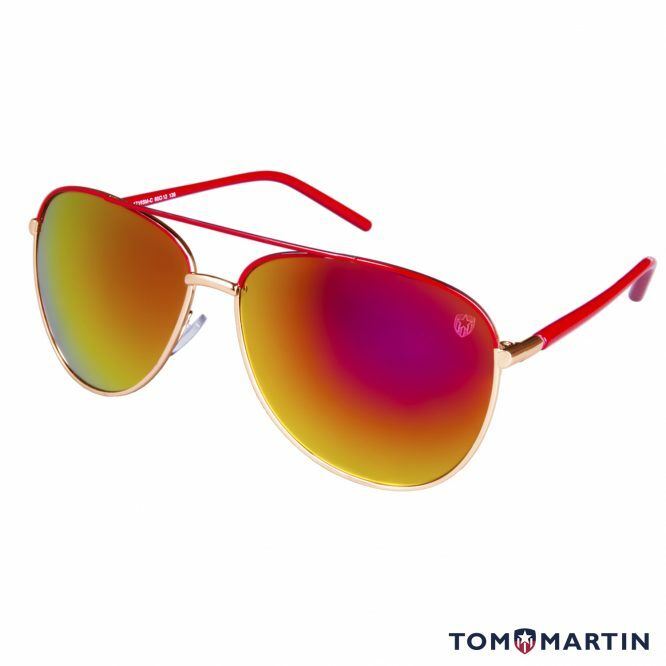 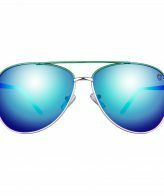 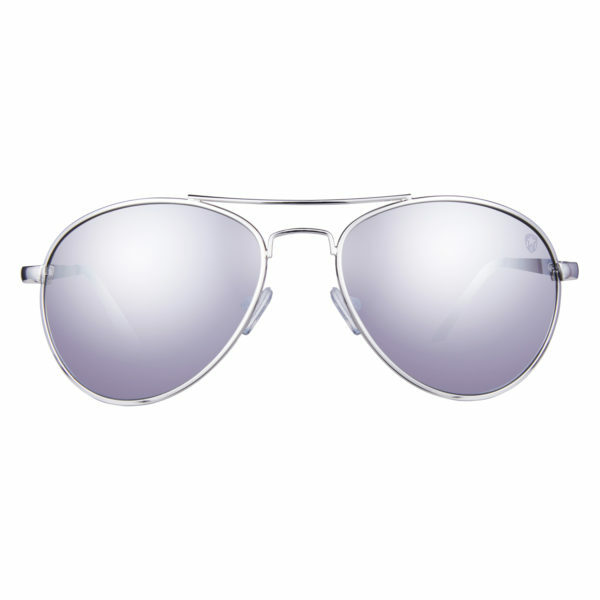 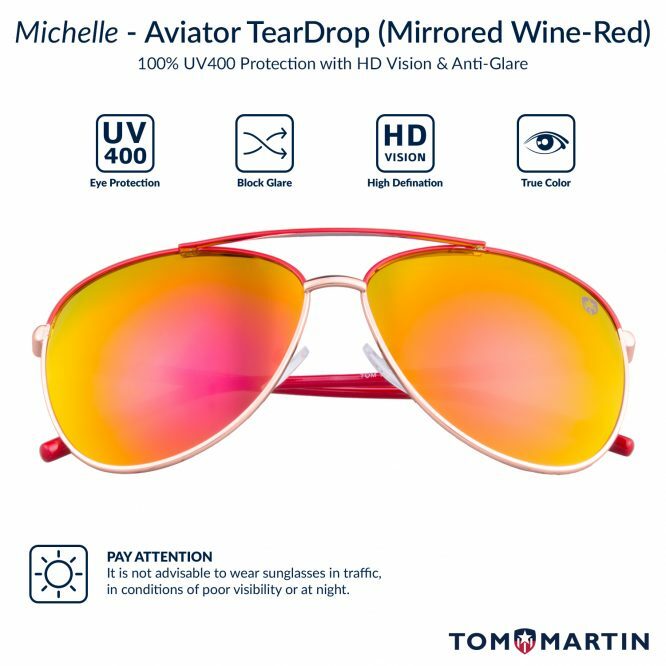 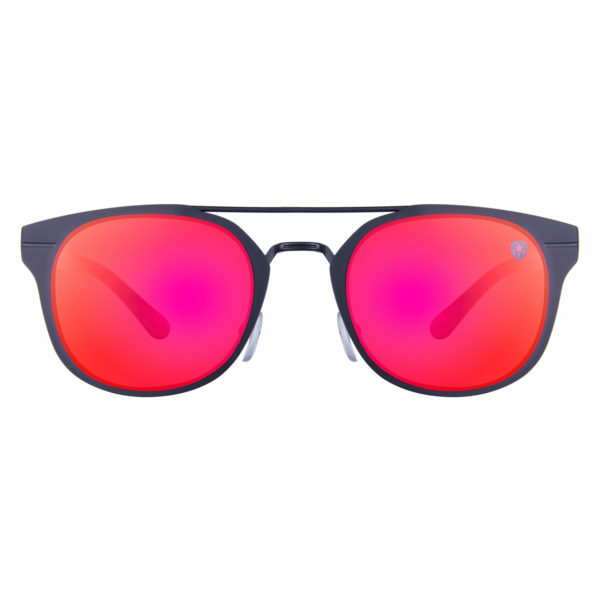 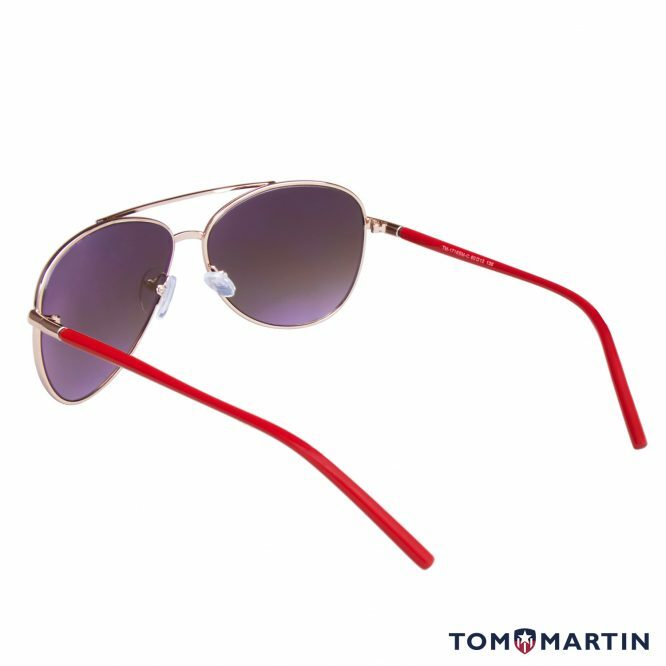 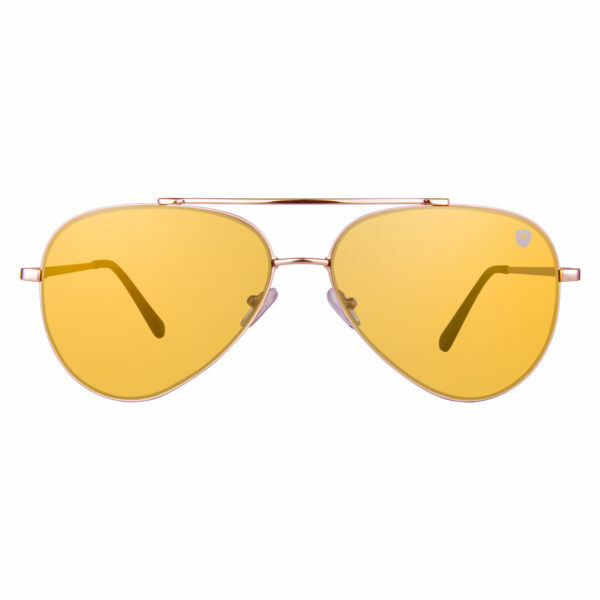 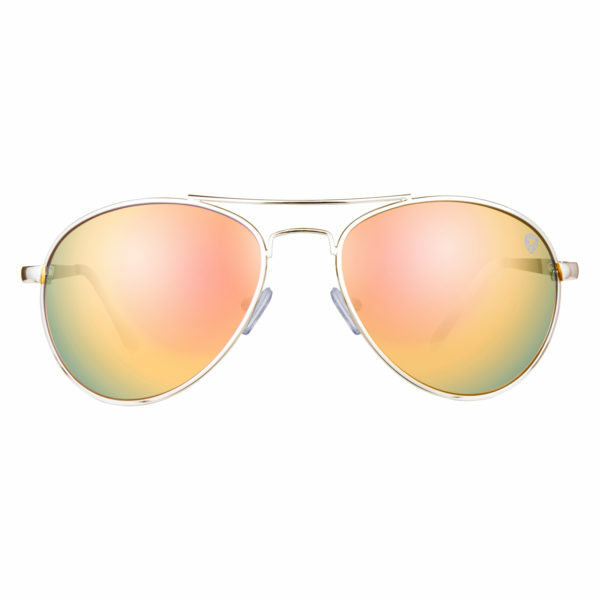 Tom Martin UV–400 Protected Sunglasses –Michelle– Aviator TearDrop – Gold/ WineRed (Women– Mirrored Wine–Red) – Michelle aviator sunglasses are the ultimate classic aviator style. Featuring a gold metal alloy frame and Mirrored Wine Red lens there is no outfit this style won’t match. A standard to your sunglasses wardrobe the Michelle transcends seasons for men. 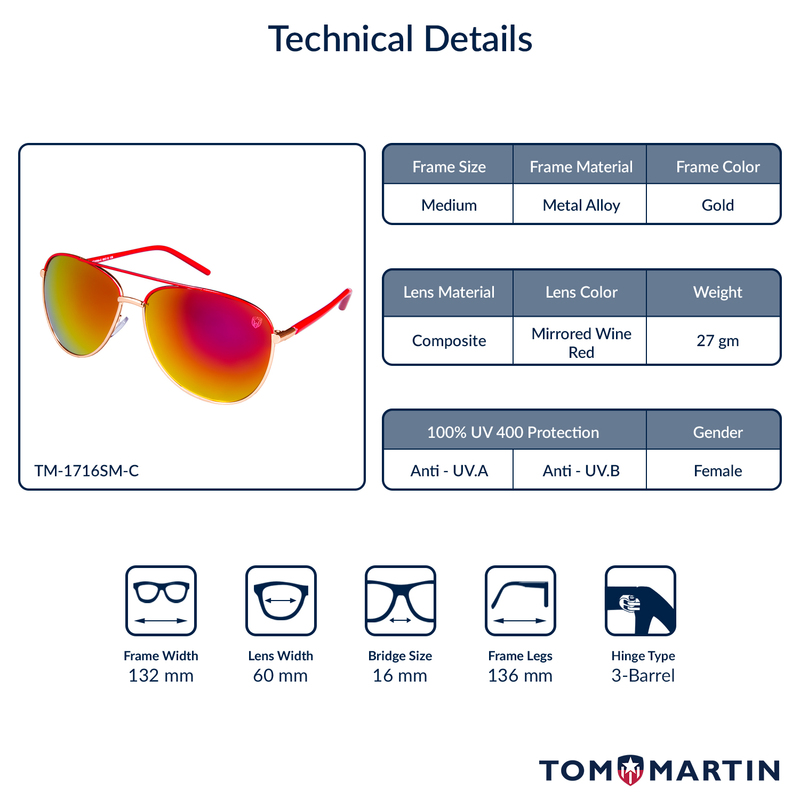 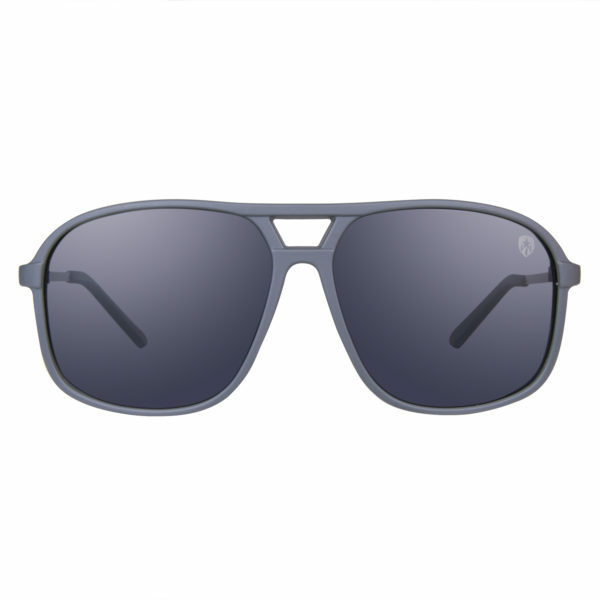 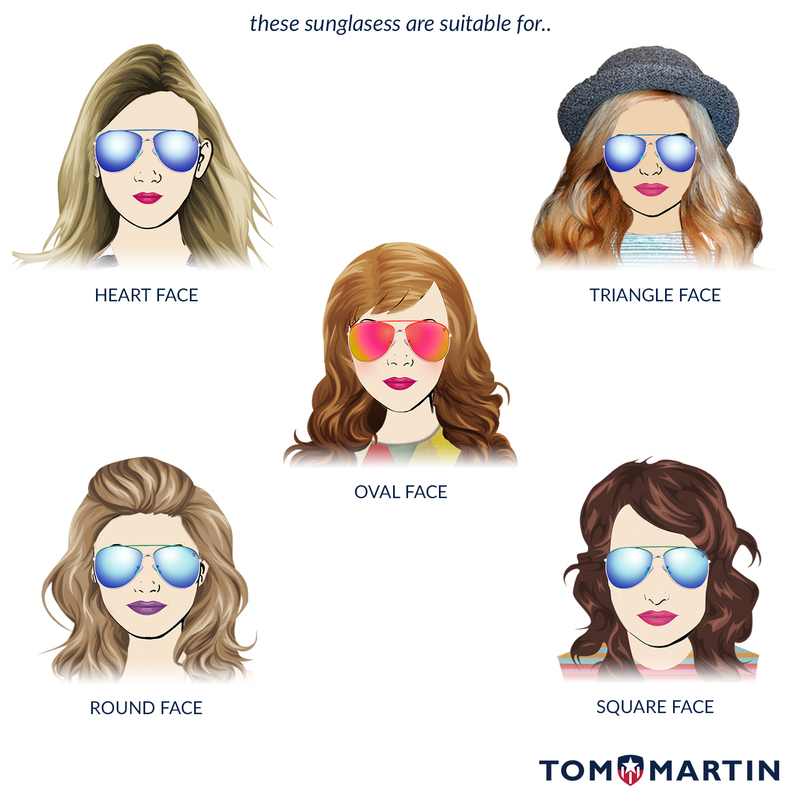 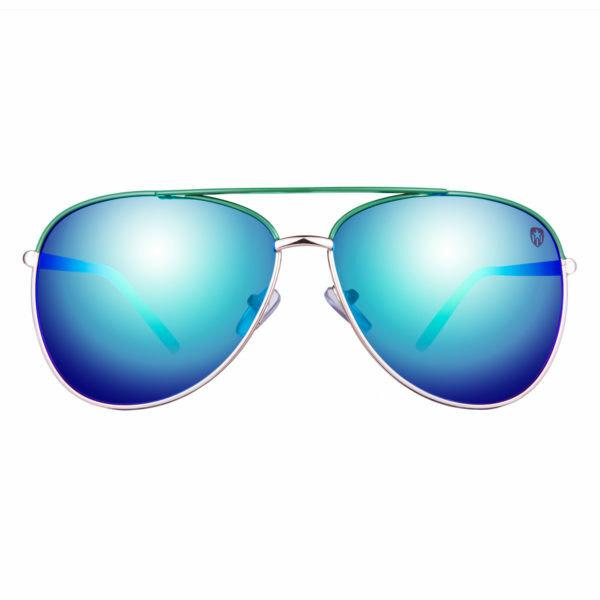 Tom Martin eyewear can block 100% of both UV.A & UV.B radiations. 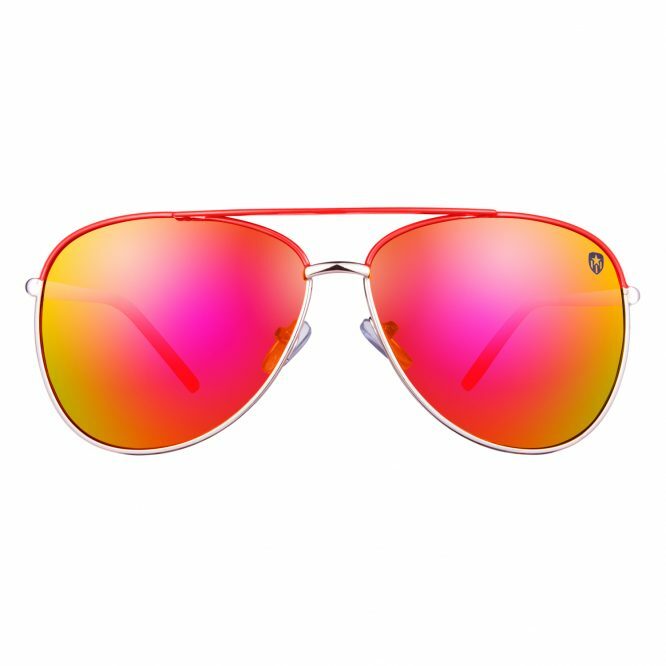 UV400 rated sunglasses is essential in protecting your eyes against long term UV damage and keeping your eyes healthy when you go out.